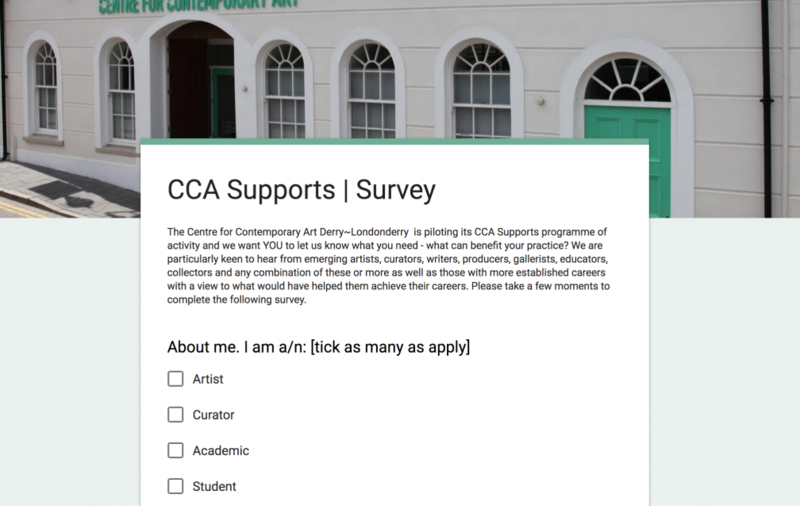 CCA is piloting its CCA Supports programme of activity and we want YOU to let us know what you need – what can benefit your practice? 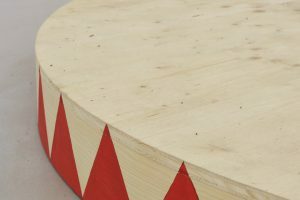 We are particularly keen to hear from emerging artists, curators, writers, producers, gallerists, educators, collectors and any combination of these or more as well as those with more established careers with a view to what would have helped them achieve their careers. Please take a few moments to complete the following survey.